Run fast and run far, unless you're fearless. Unless you're courageous. I'm not, but I'd like to be. When tragedy brings a chance to start over at an elite boarding school, she doesn't hesitate. Yet the only salvation comes from an art teacher as troubled as Pearl, and she faces the stark reality that what she thought she wanted isn't straightforward. Through the friendships she forms at school--especially with Grant, a boy who shows Pearl what it means to trust and forgive--she begins to see a path not defined by her past. 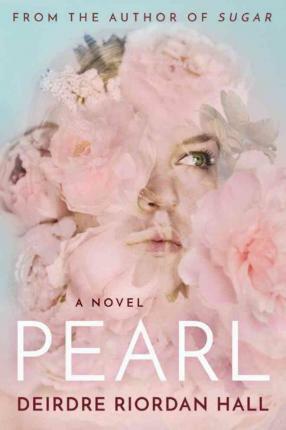 But when confronted with the decision to be courageous or to take the easy way forged by her mother's failures, which direction will Pearl choose?